The Z4 series DC motor(center height: 100mm-450mm)can be used in various industrial departments. 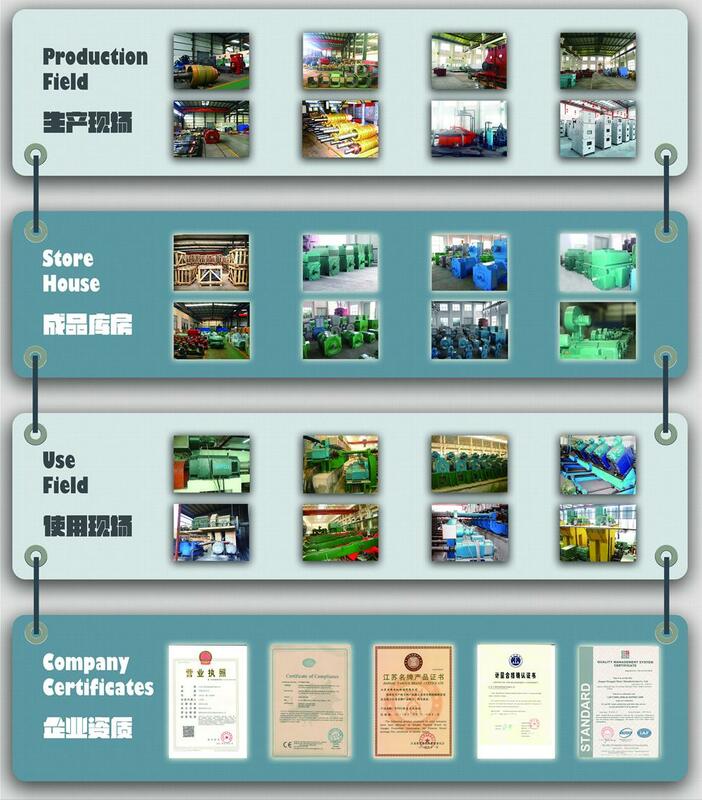 Such as rolling mill, metal cutting machine tool, papermaking, dyeing and weaving, printing industry, cement factory, plastic extrusion equipment and so on. They are suitable in areas where wide-range speed adjustment is needed and the overloading capacity does not exceed 1.6 times of rated torque. Upward speed adjustment by constant power weak field method can reach 1.0-3.0 times of rated speed. Downward speed adjustment by constant torque and decreased amature voltage method can reach 20r/min. 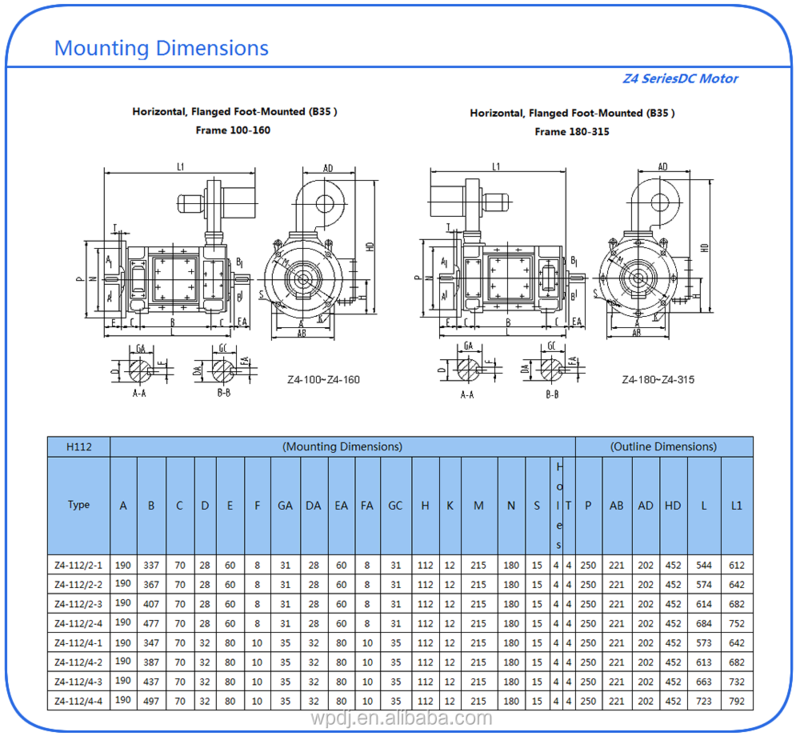 Outline and mounting dimensions of the motors comply with IEC72 standard, except for the axial distance between the mounting holes(dimension B). Performance and technical requirements of the motors can be checked in accordance with IEC34-1 Standard of the International Electro Technical Commission, or DIN57530 Norms of the Deutsche Industries-Norm. The motors are class F insulated, with reliable insulating construction and impregnating process, ensuring stable dielectric performance and excellent heat dissipation. The motors possess the features of small size, good performance, light weight, large output, high efficiency and reliability, being able to match the current international advanced level. The Z4-series DC motors has more advantage than Z2 and Z3 series. It is not only available for DC power-supply set, and more suitable for stationary power supply rectifier. 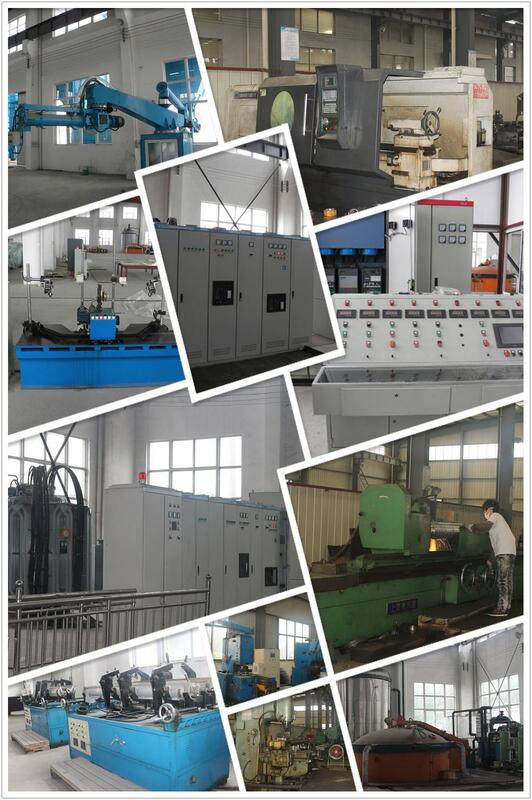 It have small moment of inertia, preferable dynamic performances, also it can withstand higher load change rate. It is especially suitable for the control system which needs smooth speed variation, high efficiency, automatic steady speed and reaction sensitivity. It is reach the international advanced level. The motors can be lastingly operated from fully controlled 3 phase bridge without a smoothing reactor. Motors for 160V may be operated on single-phase bridge thyristor. In that case, a smoothing reactor, whose inductance is specified in the relevant technical data, should be inserted in the armature circuit to suppress ripple current. 2. Protection and Cooling Method. a. 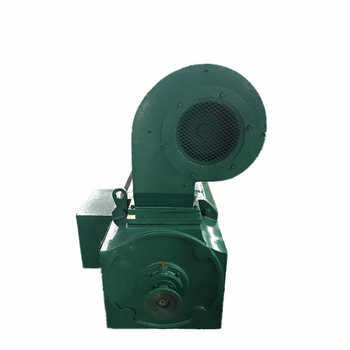 For Z4-100 - Z4-160, The blower is mounted on the non-drive side. b. For Z4-180 - Z4-450, The blower is mounted on the drive side. *All the ventilating fan motors are three phase, two pole, 380V. Motors with the following 5 methods of cooling can also be ordered, but prior consultations are needed. a. Frame size 100 up to 250 may be made into the totally enclosed, frame cooled motor(IC410). b. Frame size 180 up to 250 may be made into the separately ventilated motor with blower mounted on its non-drive side(IC05). c. Frame size 100 up to 200 may be made into self-cooled open motor with its own fan mounted on the shaft(IC01). d. Frame size 160 up to 355 may be made into totally enclosed motor with internal cooling air circulation by independent air-air heat exchanger mounted on it(IC666). e. Frame size 160 up to 450 may be made into totally enclosed motor with independent air-water heat exchanger mounted on it(IC86W). 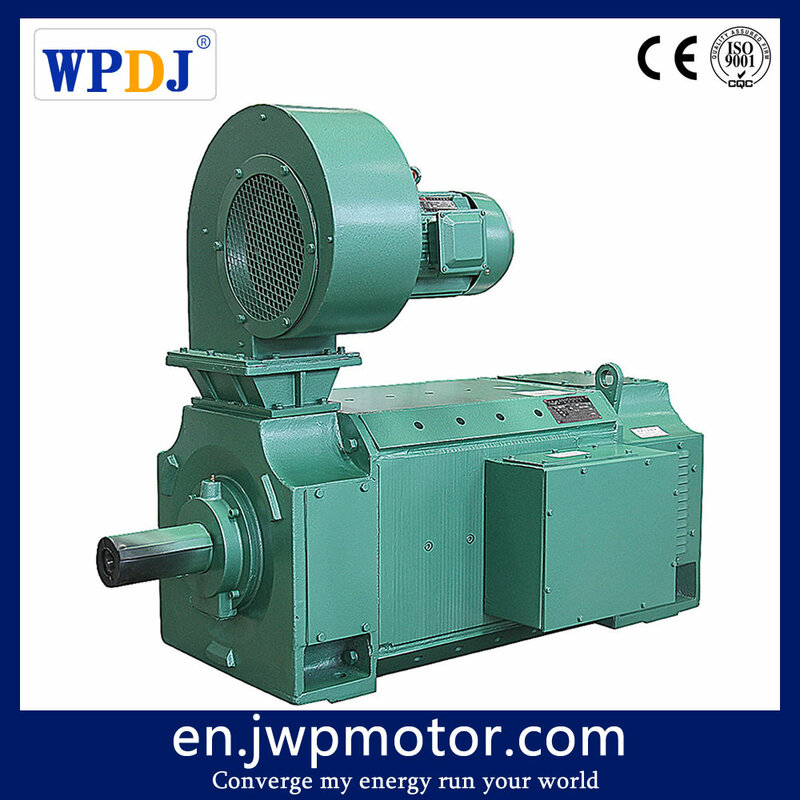 According to customer's request, the motor can be designed to allocate for tacho generator, pulse generator, centrifugal switch, arrester brake and so on. Note: the specification, power and weak-magnet speed range is only for reference, For the refresh of new technologies, new materials, the data of the catalog will be changed accordingly. C. work environment should not contain acid and alkaline or other to touch with insulation effect of gas. E. motor armature loop and excitation circuitry by static electricity, rectifying power supply by dc generators. F. the series motor performance with GB/T755 the basic technology of motor. 2, motor 160V rated voltage is standard, 440V. According to the specific conditions can derive 220V and 400V or other voltage. 3, motor rated speed 3,000, 15, 10, 750, 6, 5, 4, 3, 200r/min of nine. To reduce the armature voltage constant torque control, reduce excitation constant power voltage for speed. Speed range of technical data table saw. In the following with rated voltage regulating speed is constant torque. It is no less than the minimum speed regulation 20r/min, still can maintain the rated speed, torque. 4, Separate excitation is the basic excitation type of the motors. Nominal field voltage: 180V. Other excitation voltages are also acceptable on request. Forced excitation is allowed with the voltage of less than 500v. When a motor is normally running, its excitation current must not be higher than the rated excitation current. To ensure the reliability of the insulation of excitation system, disconnect excitation circuitry on a field winding resistance, release ends in parallel to prevent self-induction potential. In its value standard excitation voltage is about seven times the field winding resistance (cold state). While the field voltage is higher than nominal voltage, the value of shunt resistance may be lower than seven times field resistance, otherwise higher than seven times. 5, For frame size Z4-315, Z4-355,Z4-400, and Z4-450, compensating windings are provided. 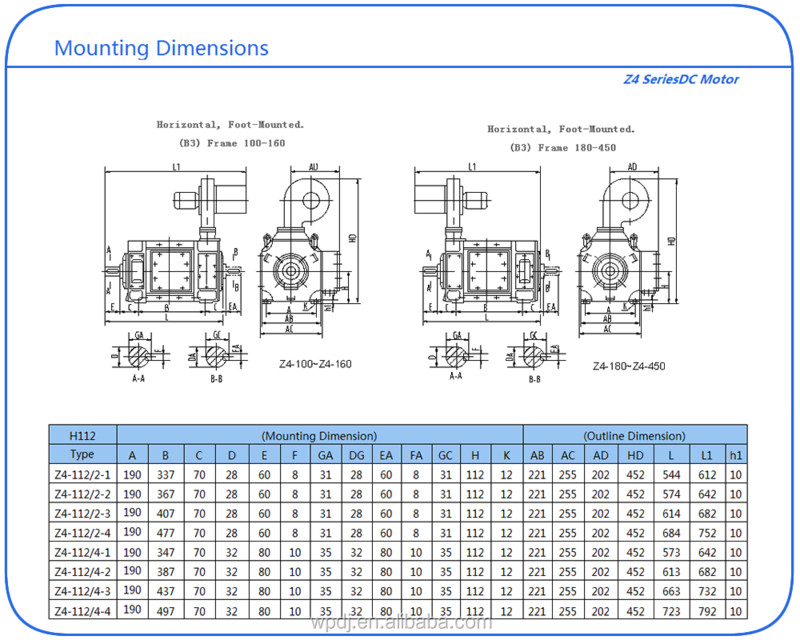 For frame size Z4-250 and Z4-280, the motors are feasible with a compensating winding too. 6, A marked earthing terminal is provided for the motors. 7, The efficiency listed in the data sheet are for rated output, voltage and speed , and include excitation losses, excluding that of separate ventilating fans. 1. 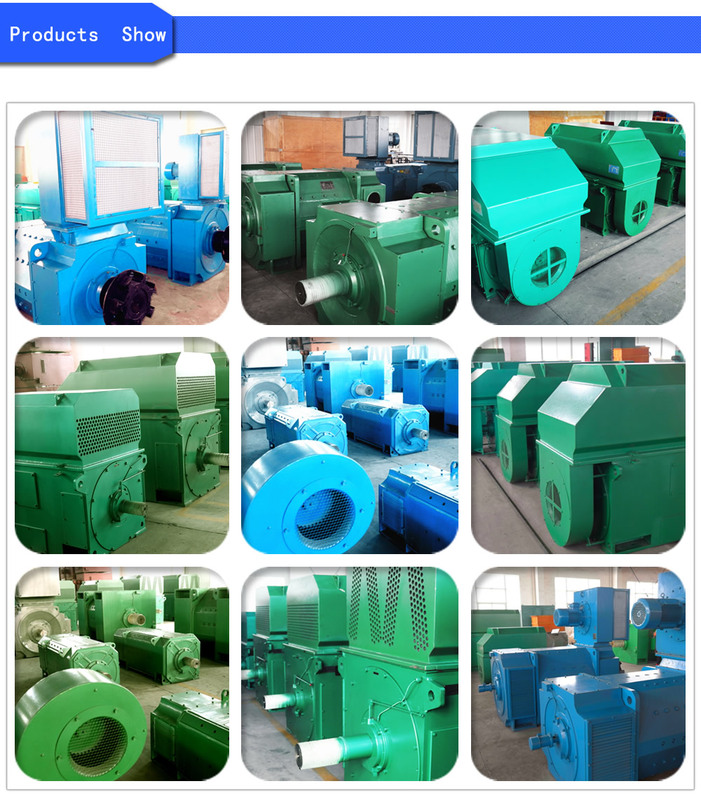 Pls check our products catalog and confirm the motor type and specification before place order, and type selection as possible as standard specifications shown in catalog. 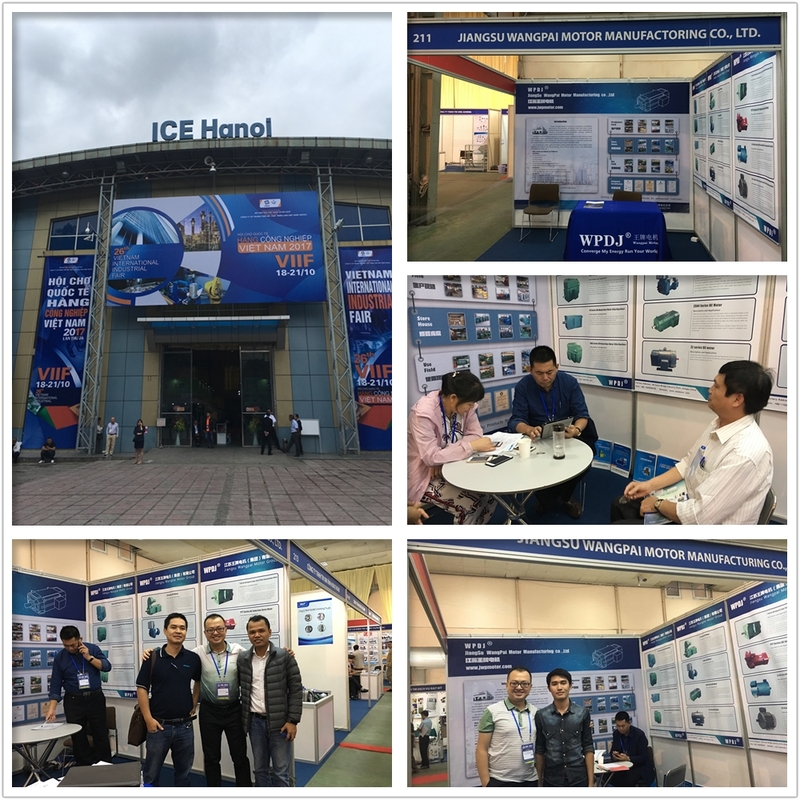 For motor frame size, power, voltage, speed, exciting method, exciting voltage and mounting form, should be mentioned clear in sales contract. Such as Z4-180-31, 37KW, 440V, 1000r/min, separated excitation 180v, horizontal mounting with feet or IMB3. 2. 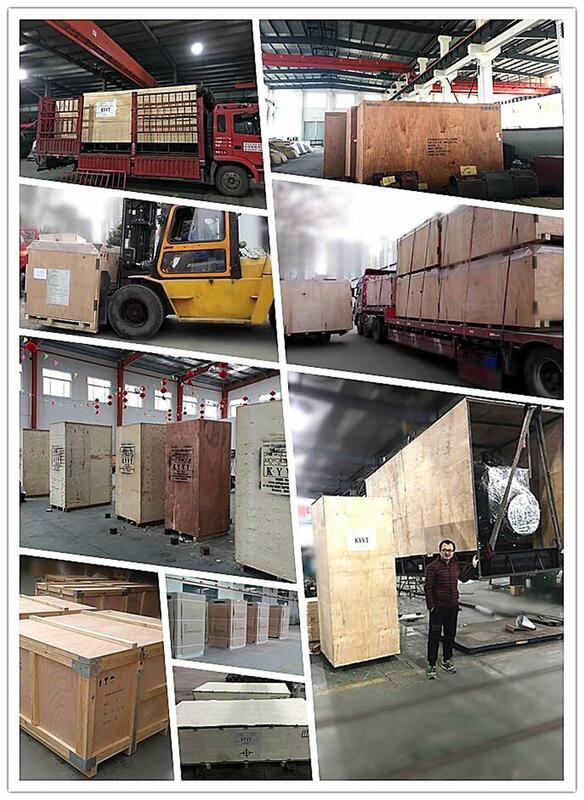 Some special requirements such as : double shaft end, terminal box position are mounting in the opposite way, counter clock-wise rotation must be mentioned clearly in the contract. 4. All the motors , Except the shaft extension key, all the accessories are not in the extent of supply, If the accessories or spare parts are requested, such as the brush, brush holder, etc, pls note the name, specification and quantities of the accessories in the contract. 5. For special environment working condition, motor would be used in humid and hot areas, pls label TH in the origin type.